2NDDAY Harmony Wool Scarf in Cherry Red. 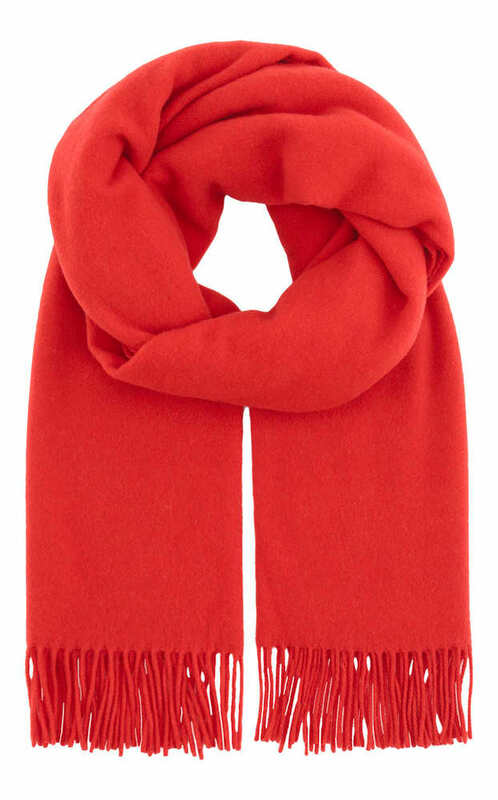 Long rectangular scarf with fringe edging in a soft wool and bright red colour. Perfect for cold winter days!